This slurry pump is one of AH(R) Series Heavy Duty Slurry Pumps and is a cantilevered horizontal, Centrifugal Slurry Pump. Its wet parts are made of High Chrome Cast Iron Pump Parts or Rubber liner part. It's mainly used in mining, metallurgy, municipal, electric power, coal, petroleum, chemical, building materials and other industries. 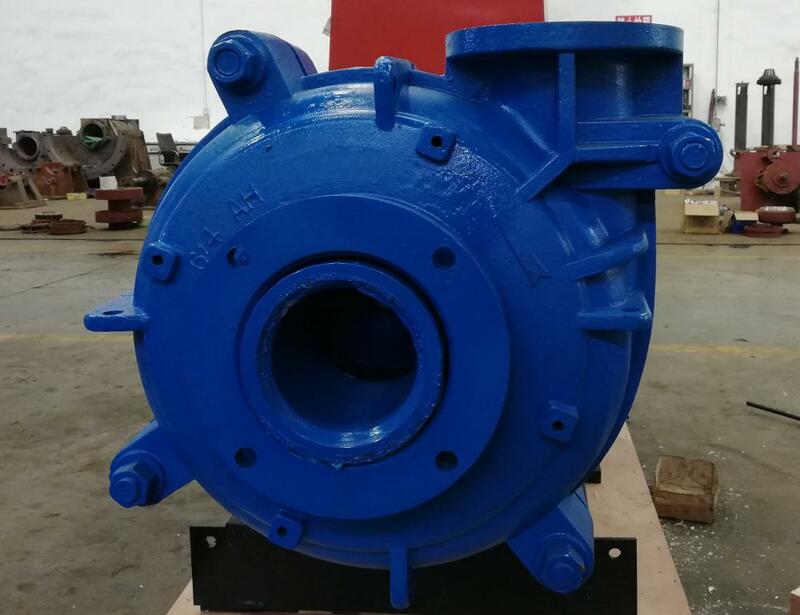 Looking for ideal 4 Inches Slurry Pump Manufacturer & supplier ? We have a wide selection at great prices to help you get creative. 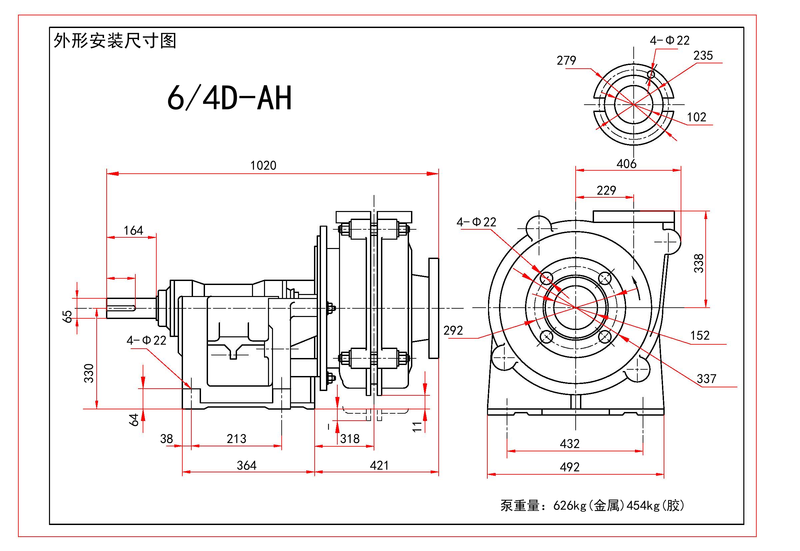 All the Heavy Duty Centrifugal Pump are quality guaranteed. We are China Origin Factory of Mine and Coal Pump. If you have any question, please feel free to contact us.